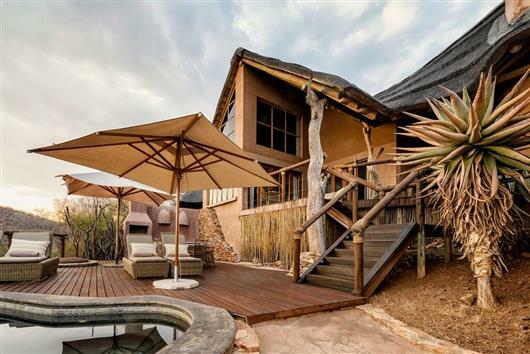 Impodimo Game Lodge is set along a rocky ridge commanding stunning vistas of the Madikwe Game Reserve. It is also located at the source of a natural spring, which provides the lodge with elevated views as well as riverine serenity. Impodimo is the ideal retreat from a busy world. Relax by the feature rock pool or read a book from the library in the comfort of our sala overlooking the waterhole. Perhaps let one of our therapists ease the stress out of your body with an in-room massage. Spacious in design, each of the 8 Luxury Suites include a closed system fireplace, climate control air conditioner, mini bar fridge, tea & coffee making facilities and full en-suite bathroom and outside shower. Your private deck allows uninterrupted views of the Madikwe Game Reserve. 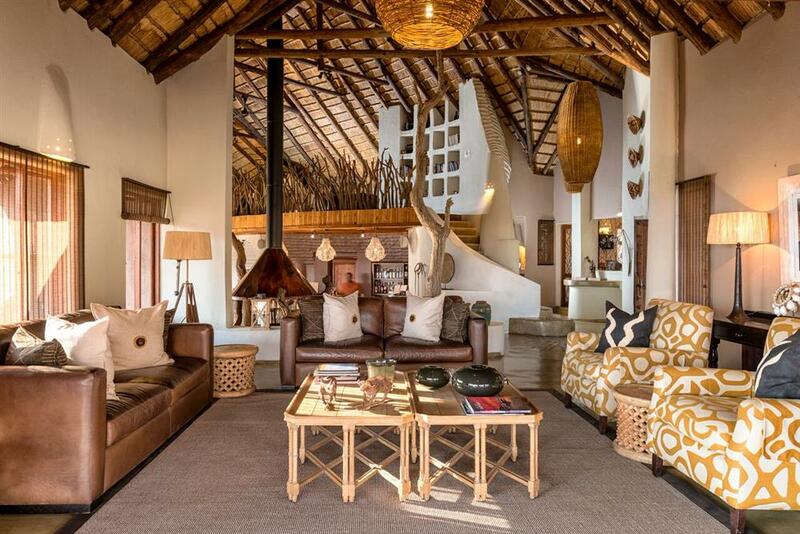 The Deluxe Safari Suite is for those who prefer something extra-ordinary. 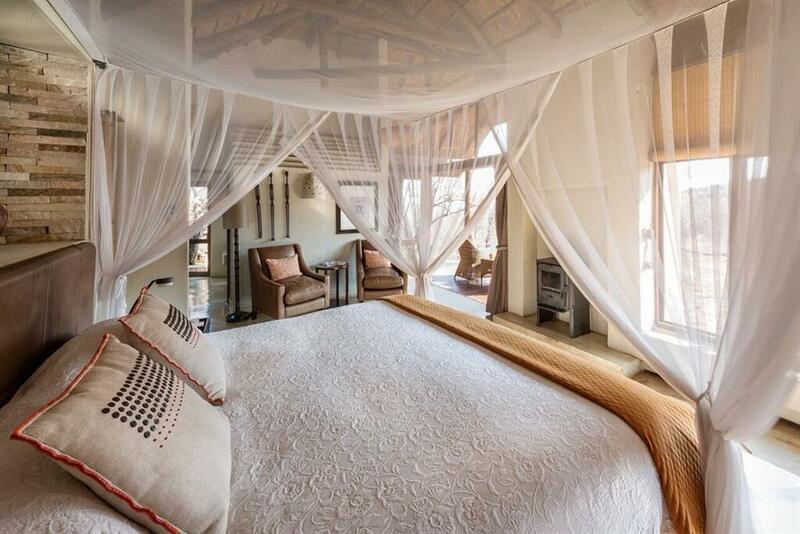 Up to 4 guests and 2 children reside in our sumptuous Deluxe Suite with 2 en-suite rooms, a lounge and dining area, private boma and plunge pool all commanding magnificent views over the Madikwe bushveld. 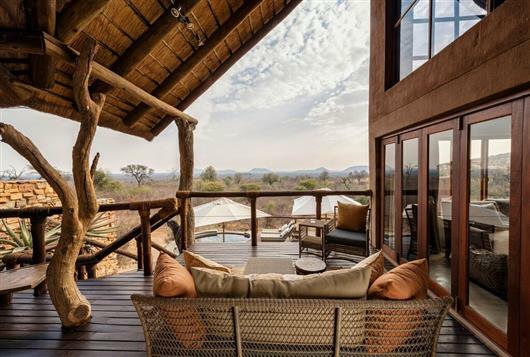 With the services of a private guide, tracker, open 4x4 game viewer, chef and butler exclusively yours, you set the pace on a bushveld experience that takes safari to a whole new level. 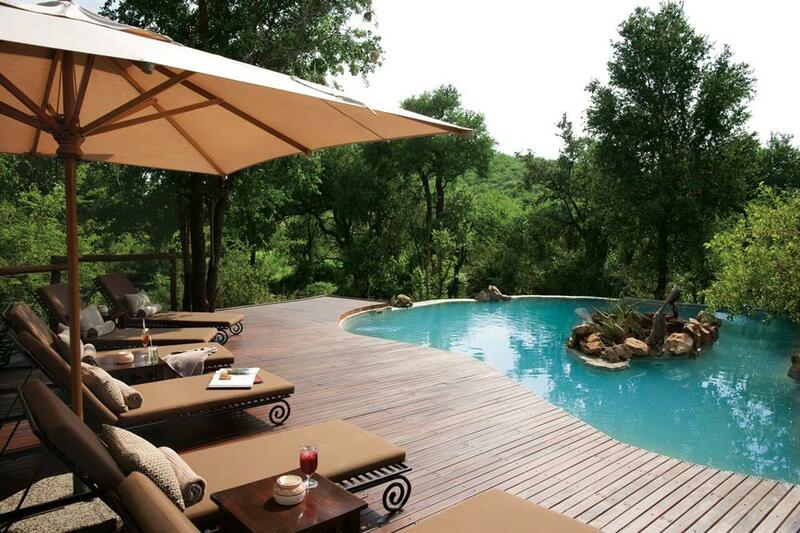 The lodge offers dawn and dusk safaris. Rise in the morning to an African dawn and enjoy an early morning game drive with your dedicated professional ranger and tracker. Relax as your ranger guides you through the bush on a custom made open Land Rover searching out the secrets of nature. In the afternoon, when the heat of the African sun has diminished and the shadows are longer, head out on a sundowner safari to watch the sun set on this bushveld paradise and go in search of the more nocturnal creatures that now rule the bush. Set out on a bush walk with your armed ranger and learn the art of tracking African game, enjoy the trees, birds and stunning scenery. Children are welcome at Impodimo and we love to go out of our way to ensure that kids and parents both have an unforgettable safari experience. Kids may participate in our kiddies program, where the children are entertained and occupied with fun and educational activities.